Thank you Kristen for hosting. Always a pleasure to join in...great features too! Hi Kristen - I LOVE your blog so much. And I just noticed you have more than 1000 followers. Whoohoo!!! Thanks for hostessing the party, so much fun! Thanks for hosing Kristen! Gosh, I'm way behind, better jump on the christmas decorating! 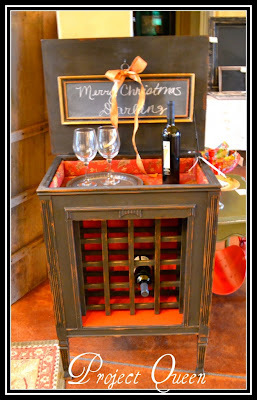 Thanks so much Kristen for featuring my Victrola turned wine rack! I'm going to give your whimsical wreath a try. Thanks for the great tutorial. I will send you a picture of my mesh wreath. I can't find anything though to fit in the middle. Thanks for hosting this Kristen! It's my first visit in your blog. It's so lovely! I added a link- my simple and easy creation for my front door. Thanks for hosting! 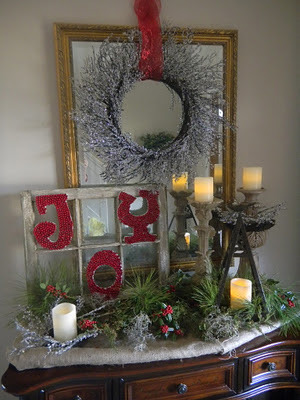 I have been following your blog for a while, but this is my first time linking up and I shared my Christmas wreath! :) Have a wonderful day! Kristen I love the wreath you made!! 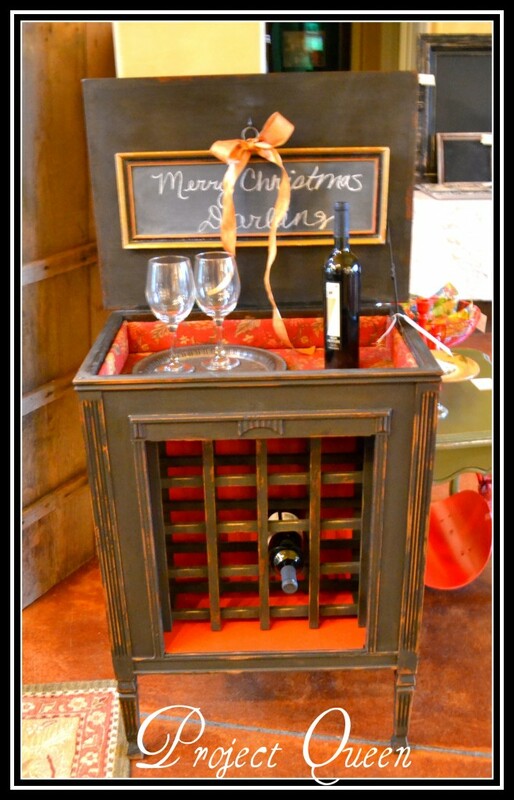 The colors are great and I still go back and look at your mantel, I just love it! Thanks again for hosting!! Thanks for featuring my Holiday Frame. 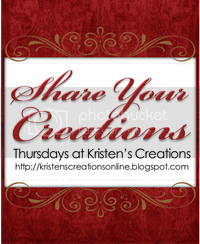 I love all of the inspiration from fellow bloggers like you! Hi Kristen! I'm a bit late to the party but I just had to bring my tree since you were my inspiration! Love the features and I can't wait to see more of your house. Some beautiful features again - thanks for hosting! Thank you for hosting! Have a nice weekend! Kristen, thanks so much for hosting this great party each week! Glad to link up!